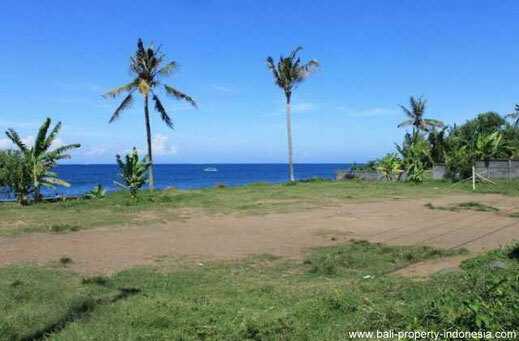 On this page you will find land for sale on offer in East Bali, to go to the page of the plot of land of your interests, click on the picture or the button "more information". 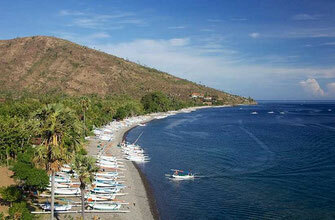 Beautiful beachfront land for sale in Amed. A plot of almost 28 are with 65 meter long beach frontage. Located along the Amed main road. 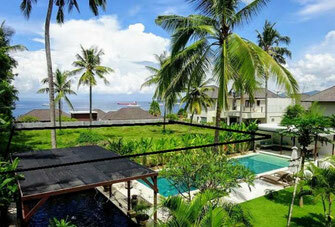 This plot is situated on a hill, overlooking the ocean, Nusa Lembongan. The opposite direction of this plot you have a spectacular view to Mount Agung. This plot of 1.2 hectares is located in Sidemen. Are you already familiar with this valley, then you know that this is one of the most beautiful areas of Bali.